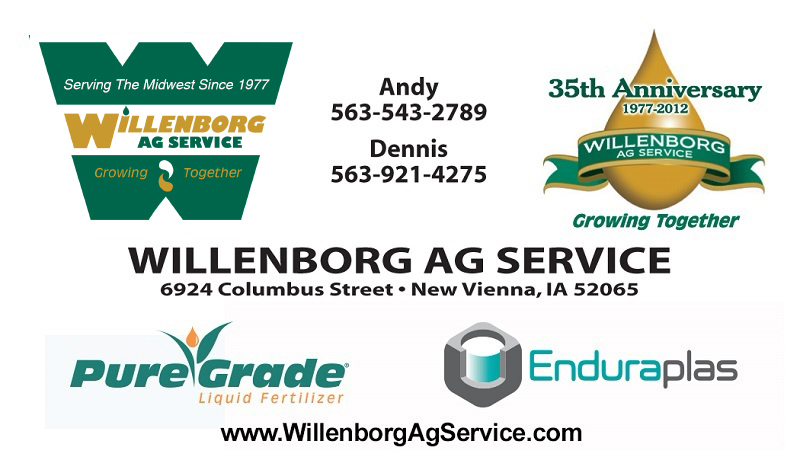 Welcome to Willenborg Ag Service & Durable Poly Solutions website! Please click the menu tabs above for our products and services. Distributor of Nutra-Flo Liquid Starter Fertilizers and Enduraplas / Agrimaxx Poly Tanks & Products with Dealers in Multiple States. Copyright © 2014 Willenborg Ag Service.